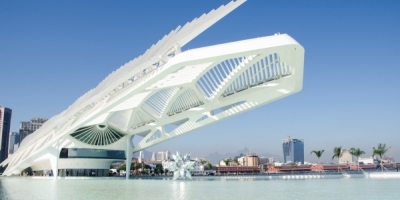 The third edition of the ENGIE Brazil Innovation Day will take place on June 1st, in Rio de Janeiro. The theme of the event is "How will we transform cities into Cities of Tomorrow, not only smarter and more efficient, but also safer and more sustainable?". Special Community breakfast on the topic of Smart Cities. Presentation of the new Euroméditerrannée Concept : the Mediterranean Samrt City, and of Thassalia, the first marine geothermal plant created by ENGIE in Marseille. 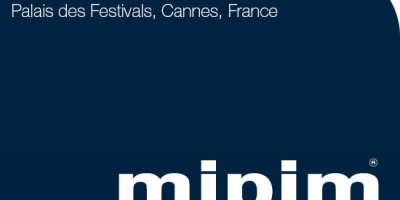 ENGIE has invited the 3 startups who won the call for proposale "Heroïc Land" to exhibit their projects at the 2017 MIPIM. 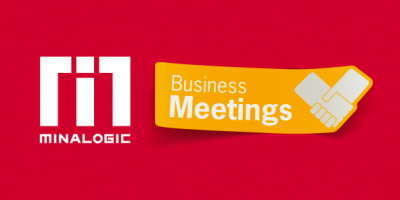 Heliatek, on of ENGIE's partnering startups will also have it's own booth at tne MIPIM. 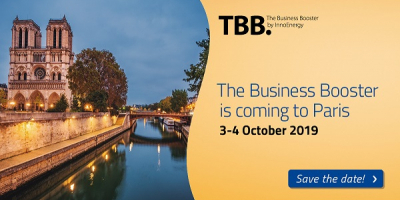 Meet ENGIE at "E-world energy & water", the meeting point for the international energy industry. 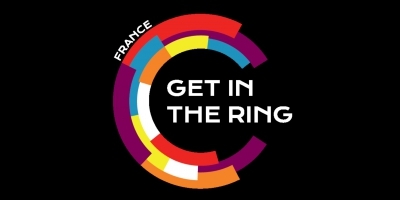 Held by the accelerator BA06 Association, an ENGIE partner in the Alpes Maritimes, Get In The Ring is based on an original concept that aims to connect startups and international investors. Mark your calendar ! 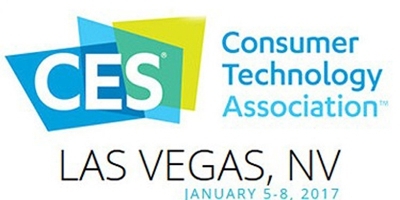 ENGIE comes back to CES ! Innovation Trophies Day = 3 opportunities to get the keys to success in the Innovation Trophies 2017. A conference that presents the 2017 Edition, a marketplace to meet the 2016 Edition award winners and a workshop that will help you develop your ideas to build effective innovation projects. 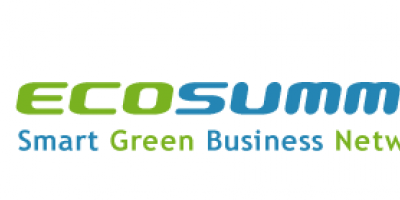 November 15-17 in Barcelona, European Utility Week. 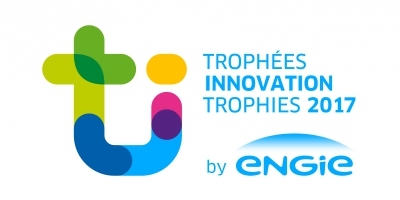 ENGIE will exhibit it's innovative projects. 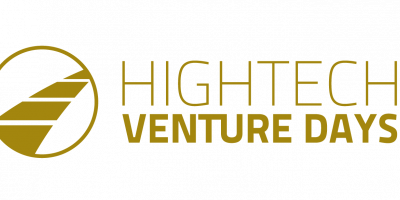 Venturefest Yorkshire is the greatest gathering of innovators, entrepreneurs & investors in Yorkshire. 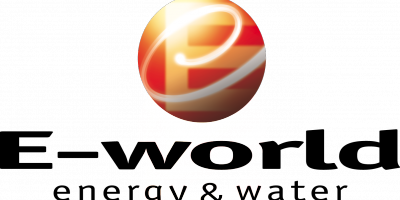 - a pitchfest, an investment competition with a £5,000 cash prize and 12 months of support to realise your business plan. 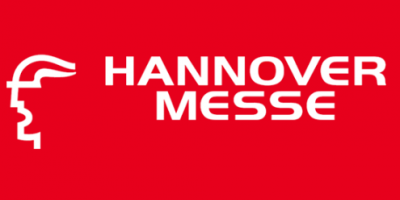 - an Innovation Showcase which is an opportunity for new start-ups (or even pre-start-up) to showcase your innovative business idea at a major business event. It will also be an opportunity to connect you with real investors. 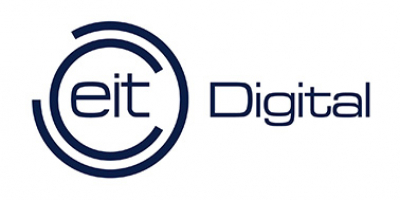 ENGIE is a partner ot the national initiative of Venturefest.